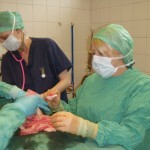 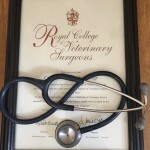 What Do Veterinary Nurses Do? 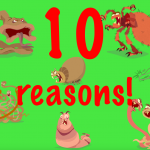 10 reasons why taking Pet Parasite Action is Important! 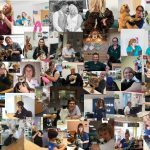 The Power Of The Veterinary Receptionist!